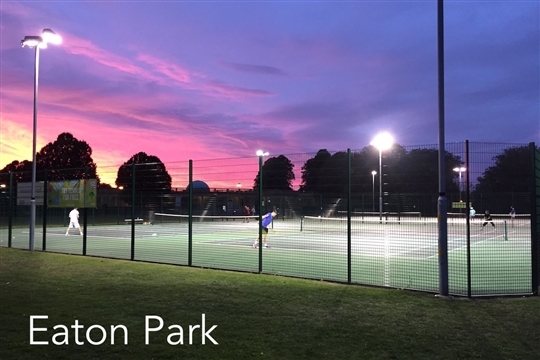 Welcome to the Norwich Parks Tennis Website looking after tennis in Eaton, Waterloo and Harford Park. We are an LTA affiliated club and a Tennismark + accredited place to play working in partnership with Norwich City Council and the Lawn Tennis Association. 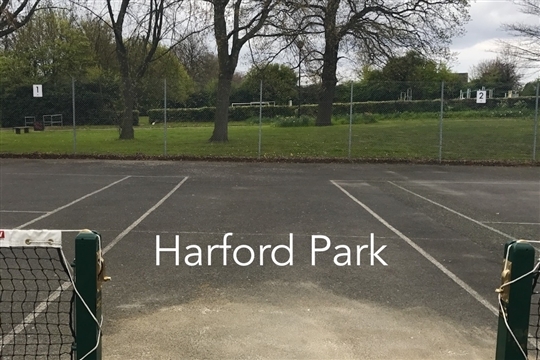 You are able to take out membership to one park or an all inclusive membership to all our parks which allows you to play when you want for no extra charge. 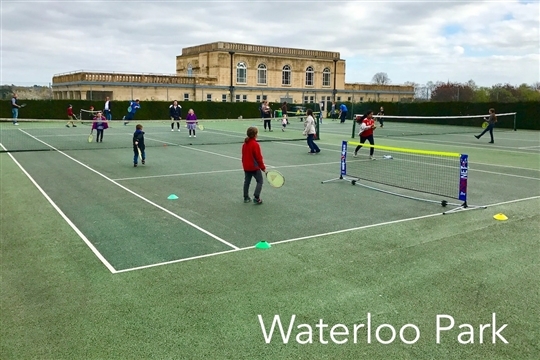 We work with local coaching providers, National Tennis Associaiton, to provide our members with a full and varied timetable of coaching, social play and competition.